While strongly condemning the decision of the Manohar Lal Khattar government of asking the Dadupur Nalvi Canal Project farmers to deposit the compensation with interest, the senior Congress leader Randeep Singh Surjewala on Thursday described the decision as ‘illegal’ and an autocratic decision. conditions are applicable in case of affected farmers in Dadupur Nalvi Canal Project. 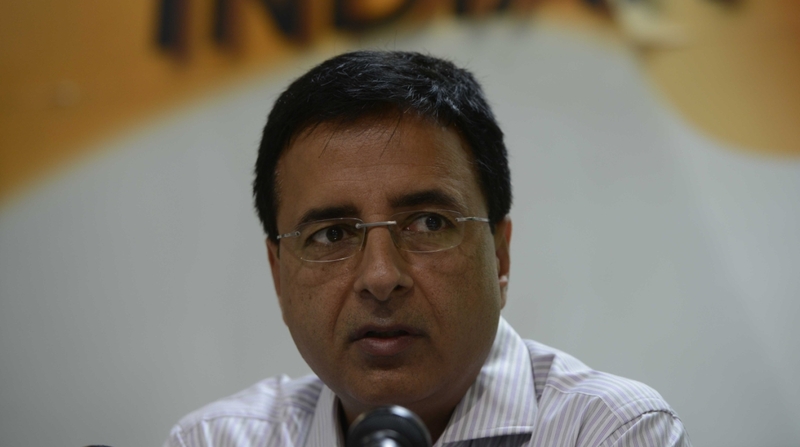 But, the BJP government has decided that the original land owners would have to deposit the received compensation along with interest due for the period from the date of receipt of compensation and deposit of compensation amount in the designated account before taking the possession of the land, Surjewala said. He said this decision stands in total contravention of the decision of Supreme Court in the Singur case and is totally against the law. Surjewala said that as per government decision, the farmers will have to spend about Rs 40 lakh per acre to make the returned acquired land cultivable after removing the constructed canal, roads and other infrastructure constructed on their land by the state government but the Khattar government has made no provision for that purpose. 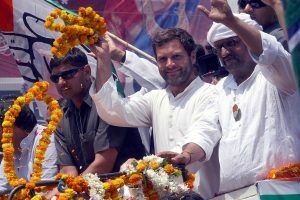 He claimed that the decision dealt a severe body blow to the already affected farmers, while adding one lakh hectare land in 225 villages of Ambala, Yamunanagar and Kurukshetra Districts will be deprived of the irrigation resources because these villages are already in ‘dark zone’.